No matter how attractive and ‘must have’ your product seems to be, a strictly on-shore market will always have a finite capacity, and once you have reached saturation point, what then? 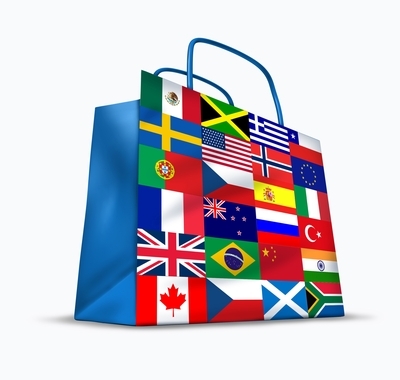 You can, of course, continually re-invent your product and spend a fortune on new advertising campaigns, but wise business leaders are looking to go global and exploit the many international trade opportunities – after all, in the global economy; practically every country is a potential customer. 1- Reduced dependence on your local market. The holy grail for any business, and something that has been lacking for a long time in our manufacturing industries – more overseas trade = increased growth opportunities, to benefit both your business and our economy as a whole. if you are interested in finding out more, contact Levent for free, no-obligation consultation by calling 01245 216933 or email levent@wetranslate.co.uk. This entry was posted on October 22, 2012 by inspiredessex in Business and tagged Chelmsford Magazine, translation in chelmsford, TTC Language Services, we translate.